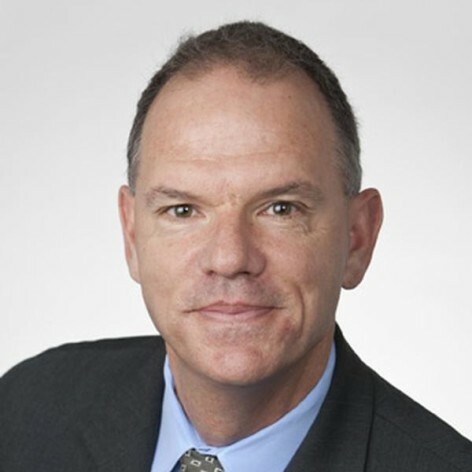 One of The Australian&apos;s “50 Most Influential People in Education 2012”, Geoffrey Garrett has held academic appointments at Oxford, Stanford, Yale and the Wharton School. He is a fellow of the Australian Academy of the Social Sciences, a trustee of the Asia Foundation and a member of the Council on Foreign Relations. In April 2012 he became Dean of the University of Sydney Business School. A frequent commentator on global business, economics and politics, his academic publications include Partisan Politics in the Global Economy and The Global Diffusion of Markets and Democracy. He has led senior executive programs on the global economy for Columbia, Stanford, UCLA and Wharton and collaborations with Chevron, Dow Chemical, GE, News Corporation and other companies in Australia. He holds a BA (Hons) from the ANU and an MA and PhD from Duke University where he was a Fulbright Scholar.